One of my favorite things about January is the release of new bridal magazines. Seeing the new issues on the newsstand makes me want to do nothing but drink coffee all afternoon and swoon over the gorgeous goods and ideas that are always in abundance. We’re extra excited to be featured in Salt Lake/Park City Bride & Groom Winter/Spring 2013 issue. Check out the gorgeous details of the Long-Pettine Real Wedding on page 52. 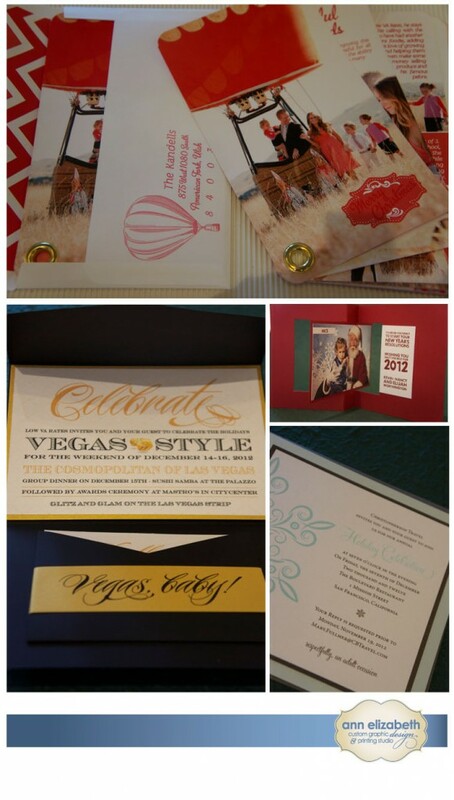 This is our bride and I thought I would share more details of the invitation we designed for her big day. The bride had guests traveling in for a weekend full of activities and she needed a clean, simple and elegant way to incorporate everything she needed to convey to her guests. 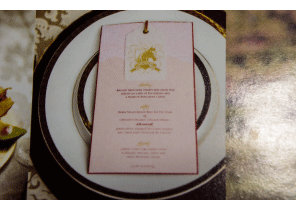 We ultimately landed on a pocket on the back of invitation that captures and organizes all of detail cards. It was streamlined and made all of the pieces from the map, itinerary, reception, accommodations and reply card easy for the guests to prepare for the big day. We also want to give a big shout out to Culinary Crafts for including our equestrian menu in their ad on page 2. The applied lace on the top of the menu was one of my favorite inspirations of late and I love the soft look. For more on that equestrian photo shoot visit Utah Bride Blog. Detail of our menu featured in the Culinary Crafts Ad Lastly, this post would not be complete without mentioning the wide variety of awesome wedding professionals represented in this issue. A few of those pros came together for the gorgeous cover and deserve a special shout out from the Ann Elizabeth team. Congratulations to Britt Chudleigh, Alta Moda Bridal, Roots, and O.C. Tanner for making the cover with your inspiring work. Utah's wedding scene has never looked so good. It's hard to believe the holidays are almost here! We had such a great time working with clients this year and turning their unique and creative ideas into fabulous holiday items! Here are a few of our favorite things this season from corporate holiday parties, to tags, family celebrations, and christmas cards!